While digital tokens have become a useful way for some companies to raise money, outcomes for people who have bought these tokens have been mixed at best. 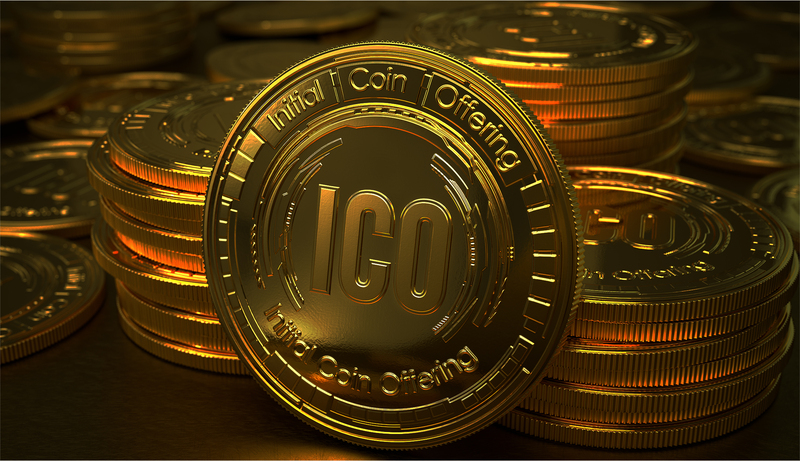 Despite the popularity of digital tokens, they are not guaranteed to increase in value, often do not give you any rights as a purchaser and likely do not represent an ownership stake in the company. Many tokens don’t generate any returns at all—there are some estimates that almost half of digital tokens launched in 2017 have failed. There are many reasons why a digital token could fail. The company may fail to raise enough money or attract enough community interest to follow through on its business plan. Even if they attract money and community interest, the company might fail to translate their business idea into reality—they may run into tech problems, run into problems keeping their management team together, or realize that their idea is not commercially viable. Don’t assume that buying a digital token will make you money. The buzz around digital tokens has attracted fraudsters to the market, peddling fake businesses and services by branding them as digital investmentInvestment An item of value you buy to get income or to grow in value.+ read full definition opportunities. For instance, fraudsters have taken money from investors by claiming to offer digital tokens linked to the value of, among other things, fake real estate and diamonds. An Ernst & Young research study estimated that 10 per cent of digital token funds are lost as a result of hacking attacks. Hackers may also try to steal any personal information you may have provided to these companies. What does the token get you? Make sure you understand what the token does and what it gets you. As an investor, what rights do you have? For example, does the token have a purpose? If the token gives you access to products and services, when will this access be available? Also, beware of companies promising guaranteed increases in value or warning that you should buy now to avoid “missing out”—these are both red flags of fraud. Does the business model make sense? Fraudsters may try to sound legitimate by using technical jargon or buzzwords, without actually explaining what they will do with your money. Where is the company and who’s on the business team? Run a web search to see if you can find the location of the company and the people on the company’s team—fraudsters may use stock photos to construct fake management teams. Think about whether they have relevant experience, and check to see if there’s a way you can contact them directly. If you can’t contact the team or they can’t answer your questions, beware. Be cautious – some digital token schemes may be illegal. Contact your local securities regulatorSecurities regulator A government agency that enforces the securities act in jurisdiction it has authority over. This act is made up of laws that establish rules for issuing and trading securities. The Ontario Securities Commission is the securities regulator for Ontario.+ read full definition for more information. In Ontario, contact the OSC. Review marketing materials for digital tokens with a skeptical eye. If something looks too good to be true, it probably is. Message boards, social media, and blogs may help you learn more about a particular digital token—however, there’s no guarantee that posts on these channels are impartial. People linked to a company offering digital tokens may post positive information on these forums to try and generate interest in their tokens. They may aggressively promote the offering, exploiting people’s fear of missing out to create an urgency around the need to buy. Also, information could be outdated or inaccurate by the time you come upon it. Do your research and make sure your questions are answered before you buy. The Ontario Securities CommissionOntario Securities Commission An independent Crown corporation that is responsible for regulating the capital markets in Ontario. Its mandate is to provide protection to investors from unfair, improper or fraudulent practices, to foster fair and efficient capital markets and confidence in capital markets, and to contribute to the stability of the financial system and the reduction of systemic…+ read full definition’s Inquiries and Contact Centre is available to answer your questions related to the regulation and legitimacy of cryptoassets and digital tokens. You can also contact the OSCOSC See Ontario Securities Commission.+ read full definition to report suspected frauds. Learn how to contact the OSC.